A complimentary breakfast is offered each morning. Wired and wireless Internet access is complimentary. This Seoul guesthouse also offers tour/ticket assistance, multilingual staff, and a garden. Bibimbap Guesthouse has designated areas for smoking. 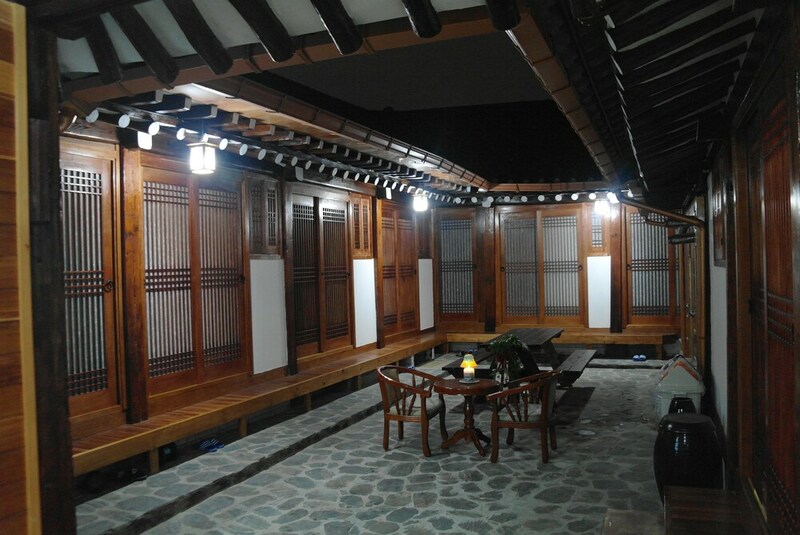 Located in Jongno, this guesthouse is within 1 mi (2 km) of Seoul Plaza, Seoul City Hall, and Gyeongbok Palace. Myeongdong Street and Bukchon Hanok Village are also within 1 mi (2 km). Dongdaemun Station is 24 minutes by foot. This guesthouse features laundry facilities, a 24-hour front desk, and express check-in. Free breakfast (local cuisine) and free WiFi in public areas are also provided. Additionally, express check-out, tour/ticket assistance, and multilingual staff are onsite. All 8 rooms offer free WiFi and free wired Internet, plus washers/dryers and flat-screen TVs with cable channels. Other amenities available to guests include stovetops, free bottled water, and hair dryers. Bibimbap Guesthouse offers 8 air-conditioned accommodations with washers/dryers and complimentary bottled water. Flat-screen televisions come with cable channels. Bathrooms include showers, complimentary toiletries, and hair dryers. Guests can surf the web using the complimentary wired and wireless Internet access. A complimentary local cuisine breakfast is served each morning between 8 AM and 10 AM. 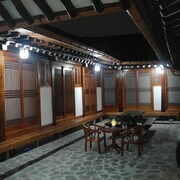 Rollaway/extra beds are available for KRW 60000.0 per night.